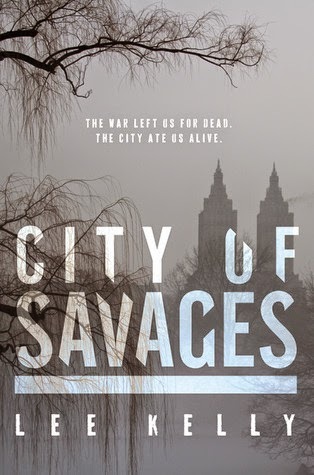 City of Savages by Lee Kelly was released on Tuesday. If you are looking for a dark dystopian set in New York City where cannibals live in the subways and the only way to survive the winter is by living in a POW camp set up by the harsh dictator Rolladin, then this books is for you! This book is a standalone novel, which is amazing because I don't know about you, but I am totally in the throes of series fatigue. Its really nice to have this book end and to know that the story arc is complete. A summary from good reads follows if you are interested. this sounds really interesting, definitely going to check it out!